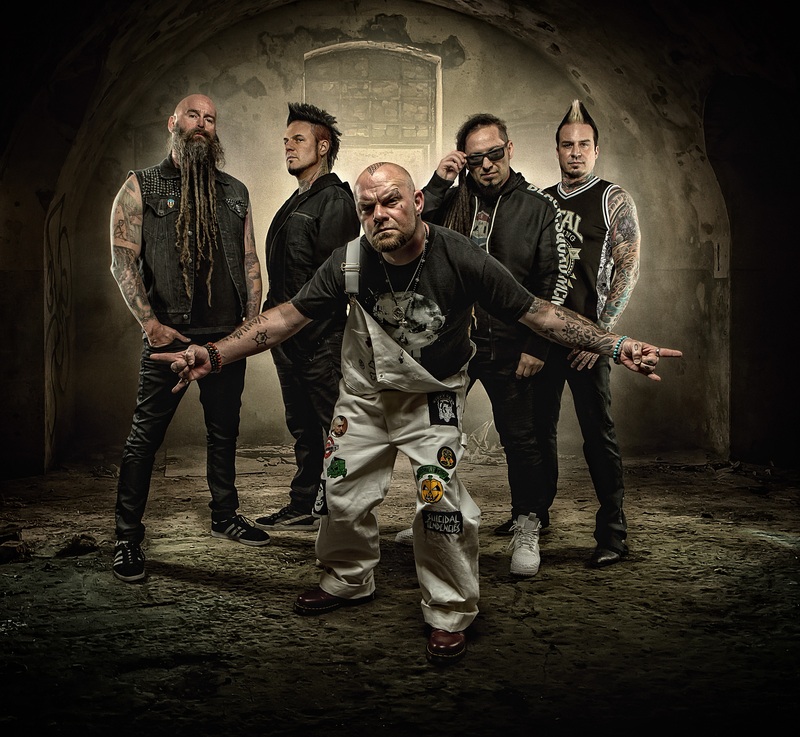 Raising the preferred middle digit, the quintet—Ivan Moody [vocals], Zoltan Bathory [guitar], Jeremy Spencer [drums],Jason Hook [guitar], and Chris Kael [bass]—fuel the beating bloody heart of 21st century hard rock. Arriving with a bang in 2007, they’ve unleashed a total of three RIAA platinum-certified albums, three gold albums, a platinum single,and generated 2 billion global streams to date (in this century). As they became “one of the most-streamed rock acts in the world,” 2015’s Got Your Six catapulted to #1 on the Billboard Top Rock Albums Chart and #2 on the Top 200.Recognizing their staunch commitment to supporting the military, The Association of the United States Army honored the boys with the prestigious “Soldier Appreciation Award.” Moreover, they’ve graced the covers of Revolver, Metal Hammer, and Kerrang!, to name a few.